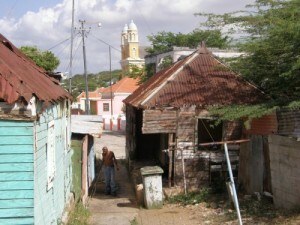 WILLEMSTAD - According to the Social Economic Council (SER), the Government and Parliament of Curaçao must map out poverty on the island and make policies to address it as soon as possible. According to the SER, people are missing the boat. It’s getting hard and harder to make ends meet, especially single-parent families with one or more children who need to survive on a minimum wage. New policies must focus on all government-controlled incomes, such as old-age pension, sickness insurance and unemployment benefits.